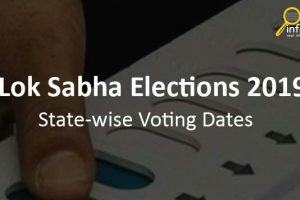 Delhi Legislative Assembly Election will be held on the last of 2020. Election commission of India has not announced the date of Delhi Elections. In the 2015 Delhi Legislative Assembly election, AAP won 67 of the 70 seats in the assembly. 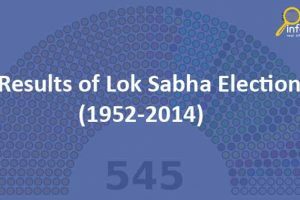 Among two national political parties, the Bharatiya Janata Party won 3 seats and Congress did not win any seat. 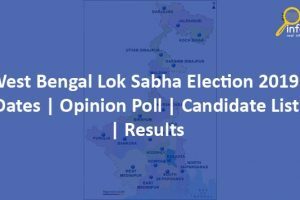 Out of the 70 constituencies,12 are reserved for the Scheduled Castes. There are total 70 constituencies of the Delhi Vidhan Sabha. These came into existence after the delimitation of constituencies in 2008. Out of the 70 constituencies,12 are reserved for the Scheduled Castes.